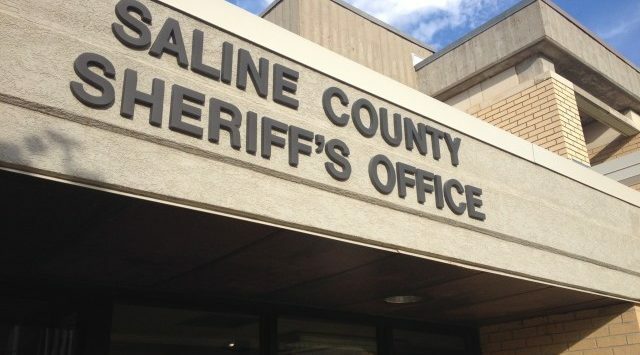 Saline County Sheriff Deputies are investigating a fuel theft. Sheriff Roger Soldan says that 150 gallons of gas was stolen from the Farmers and Ranchers facility at 1500 W. Old 40 Highway. According to Soldan, the gas was stolen from a tank on the property sometime between 5:00 in the evening Monday and 8:45 in the morning on Tuesday. A lock was removed from the tank to gain access to the fuel.